Just like in home repair projects, there is a time to be a Do-It-Yourselfer and a time to call in professionals. If you have been injured, it is a serious matter and is the time to use an experienced personal injury legal professional (licensed attorney/lawyer). Find out how the Krebs Law Firm can help you. Many misunderstandings exist about federal Social Security Disability law and the rights they provide. Jason M. Krebs is committed to be the disability lawyer that can guide you through the maze of red tape, forms, appeals, deadlines and waiting that is Social Security Disability and Supplemental Security Income. 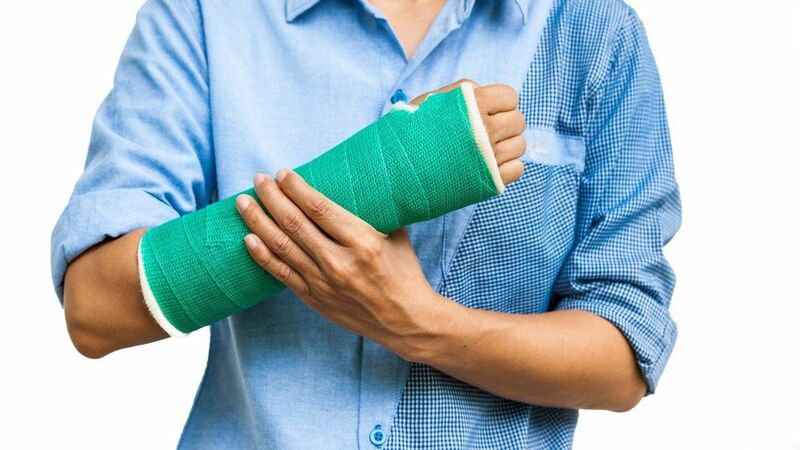 Injuries you incur or illnesses you contract while on the job or while on company business can be handled through a worker’s compensation claim. Let a Workers Compensation Attorney with the Krebs Law Firm assist in reaching a result you deserve. Don’t put off contacting a lawyer if you have litigation needs. It takes time to gather the details and legal evidence to properly prepare for the best representation of your case and increase the likelihood of success.